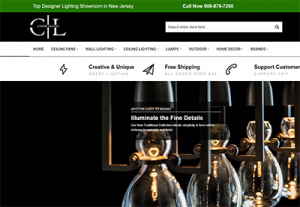 15+ Years experience in ecommerce website design and development. 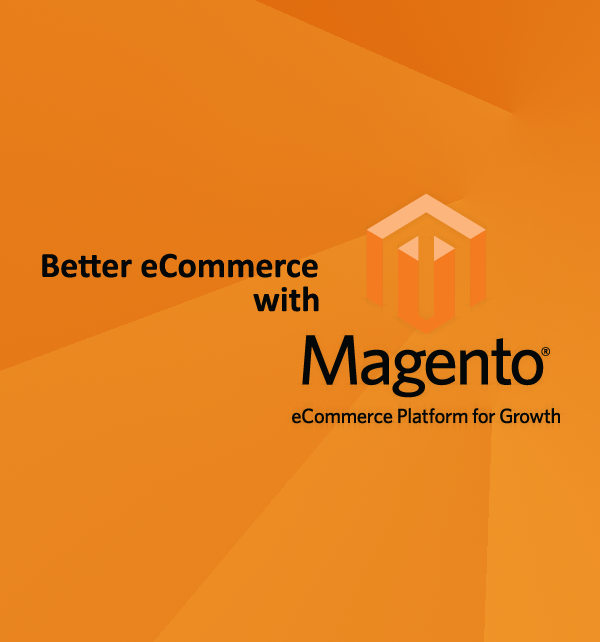 Multi-store ecommerce development and cloud based hosting at affordable prices for Magento and Woocommerce platforms. DBM offers professional Magento web design services by Magento certified developers for all retail and wholesale industries. Trust in our experience. 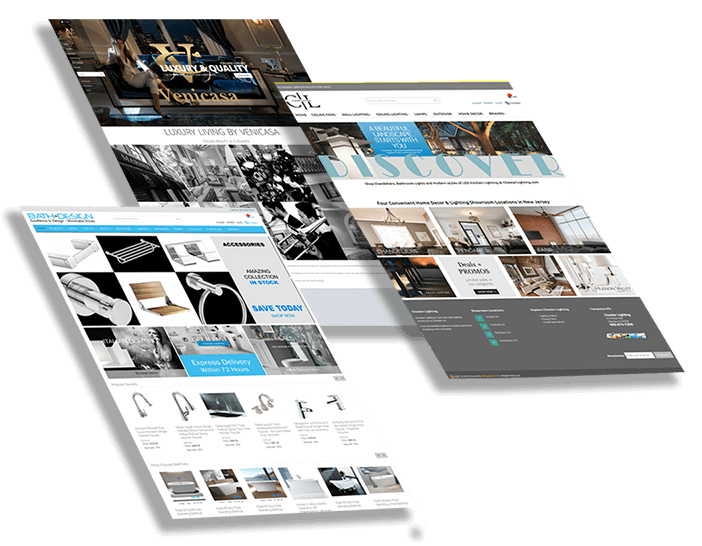 Let us do the heavy lifting of your ecommerce website management. We maintain your online store by updating all product data, website content and security. Maintenance of an ecommerce store can be very challenging with all the day-to-day tasks of keeping the product data fresh and accurate. Reduce ecommerce operating costs by thousands. Join dbmanagers.com cloud network and SAVE. Trusted by large e-commerce retailers. At DBManagers.com, our mission is simple: Design and develop responsive ecommerce websites for retailers & wholesalers. DBmanagers.com is one of the most innovative and industry-savvy website design companies around. 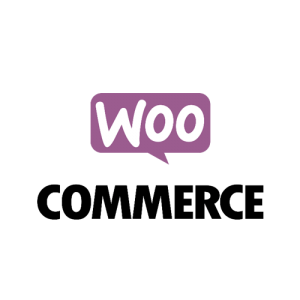 Web development services available on Magento and Woocommerce platforms. 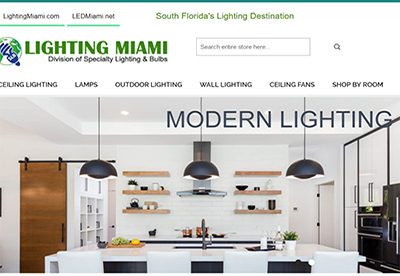 Our team members have different skill sets and backgrounds in professional Magento website design, high-speed website hosting, and custom programming. Own a retail store / showroom? Join our high performance and robust cloud eCommerce network. Paypal, paypal payflow, authorized.net integrations. Real developers, real talent. 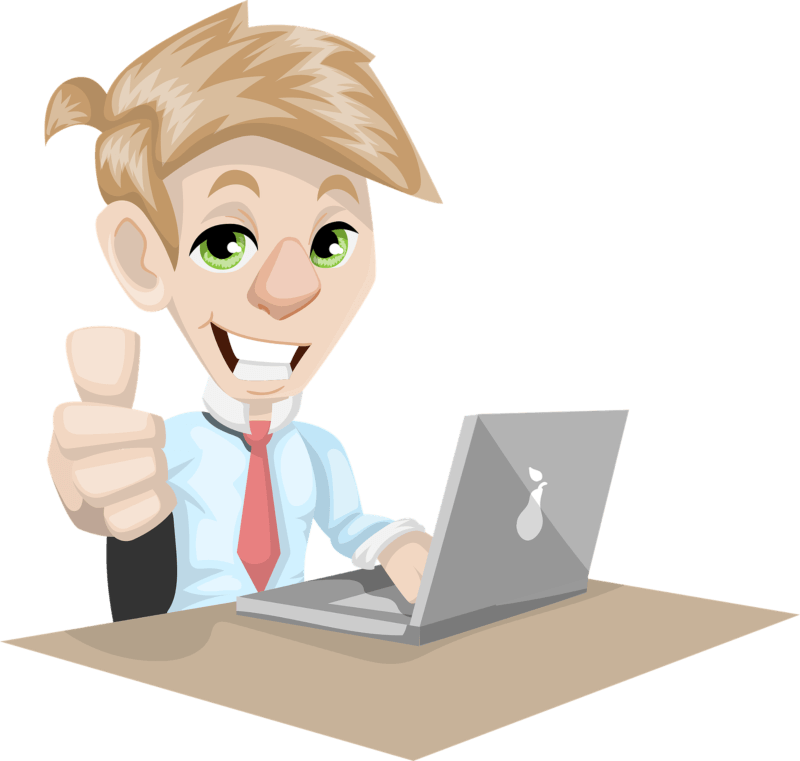 Trust in our Magento certified developers to build your next Magento store. 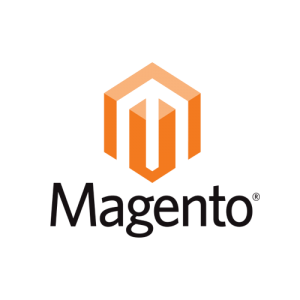 Migrate your website from other platforms to Magento with ease. 9 Years experience in Magento & 20+ years experience in eCommerce development. 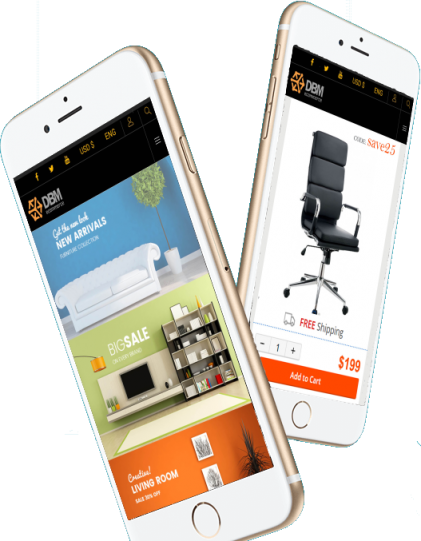 Responsive Magento website design for better google rankings. 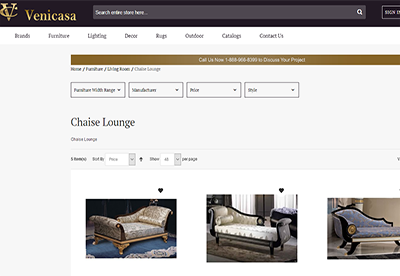 Your website designed the way you like it. 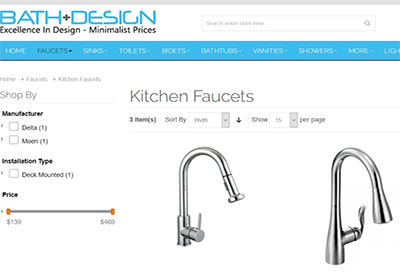 Tested for best user experience across all devices. iphone, android, tablets and more.. 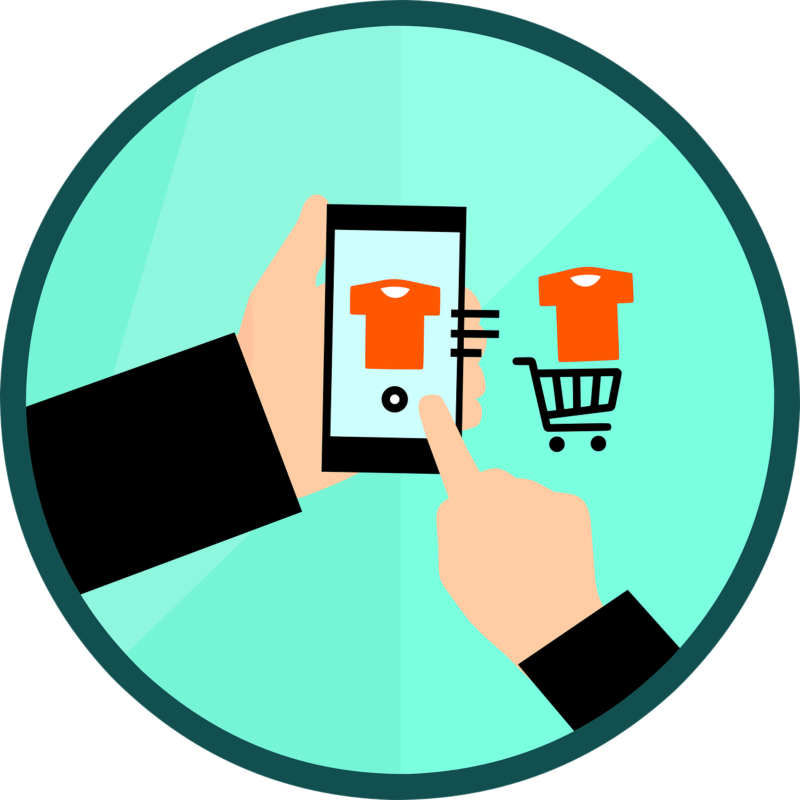 Whether migrating your website from a completely different platform or upgrading from Magento 1 to Magento 2, our Magento certified developers are ready to handle all tasks and data transfers. Trust in our experience.